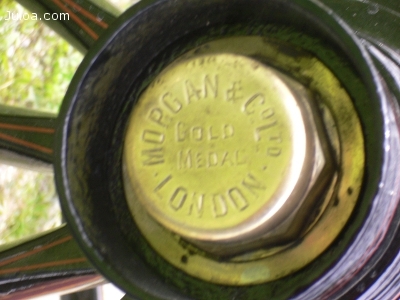 Ralli Car by Morgan, London, Stamped GOLD MEDAL for sale. Serial number. 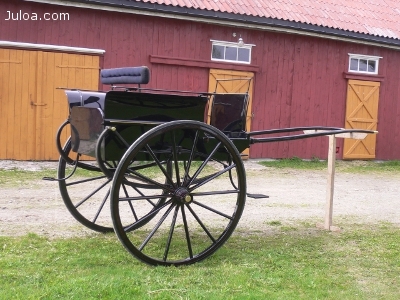 Completely professionally restored, never used since. New wheels With rubber and new shafts. All original fittings at hand. Stamped Morgan springs. Black with maroon lining. Wheel size 132 cm /52inch. Track with 145 cm /57 inch. Enquires welcome. Possible transport to Denmark.